Horror movie and book reviews, and horror news. 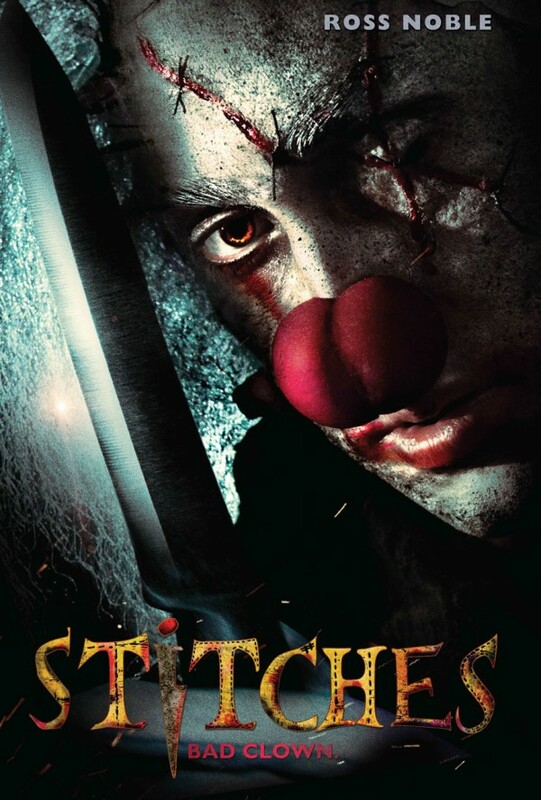 Stitches (2012): A Macabre Review. 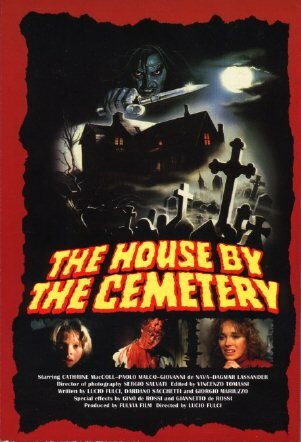 The House By The Cemetery (1981): A Macabre Review. 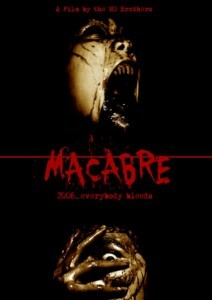 Macabre (2009): A Macabre Review. 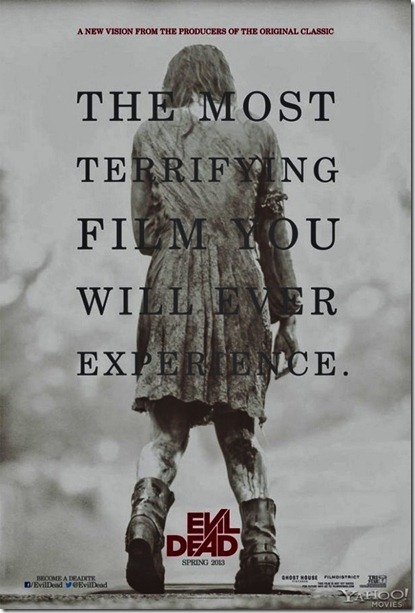 Evil Dead (2013): A Macabre Review. The poster above makes it’s claims. But what do you, the moviegoers think? Hello everyone. Just wanted to touch base on a few quick things. For starters, this will be a slower week for me. I’m being assaulted by a cold, and I’m being a huge baby about it. I don’t get sick often, so when it happens it feels worse than it would if I got sick on a more regular basis. But this is still an important week, as one of the few remakes I’m actually looking forward to – Evil Dead – premieres to us non-SXSW patrons Friday night. And you better believe I’ll be seeing it and sharing my thoughts here at the Necropolis Macabre. Also, from this point onward, I’m going to focus my reviews toward some darker, dare I say more macabre, movies. I’ve been enjoying what I’ve been reviewing. But to be honest, most of those movies weren’t that macabre or disturbing. I think it fitting that the Evil Dead remake is where this new path. And finally, I believe pretty soon I’ll be doing my first book review for the site. I had intended to do one a little bit earlier than this, but I just plain haven’t been doing much reading until recently. So stay tuned for that. That’s pretty much all I can think of for now. As always, I appreciate you fine people checking out the site and my reviews. And I’ll be talking to you again soon. Rest in peace.